Adelaide, Australia – The UFC® today announced ticket prices for the upcoming UFC® FIGHT NIGHT: MIOCIC vs. HUNT, which takes place at the Adelaide Entertainment Centre on May 10. The UFC® also updated its fight card as it makes its first visit to the South Australian capital. Tickets for UFC® FIGHT NIGHTTM: MIOCIC vs. HUNT, go on sale Thursday, March 5 at 12 p.m. ACDT and are priced at $290.76, $204.92, $119.74, $108.54 and $62.90. Tickets will be available online at www.ticketek.com.au. 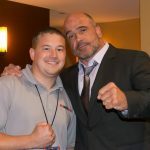 UFC Fight Club® members will have the opportunity to purchase tickets to this event on Tuesday March 3 at 12 p.m. ACDT via the website www.ufcfightclub.com. A special internet ticket presale will be available to UFC newsletter subscribers Wednesday March 4, starting at 12 p.m. ACDT. To access this presale, users must register for the UFC newsletter through UFC.com. 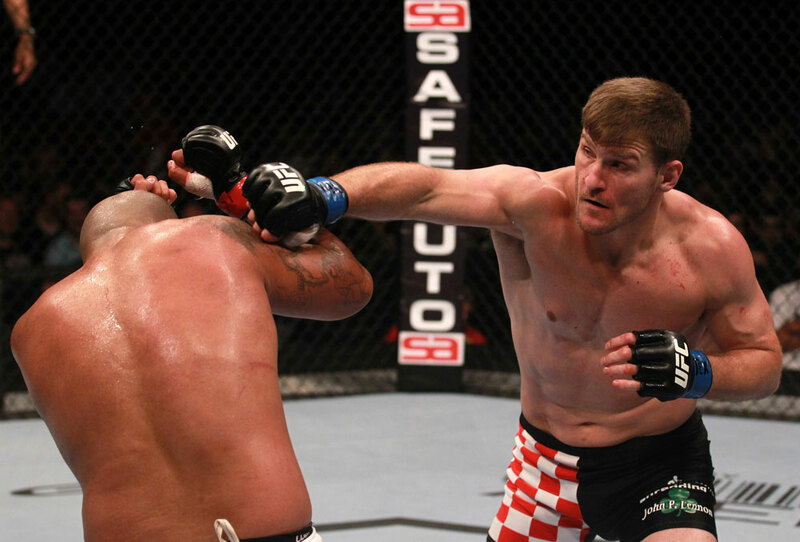 Additional bouts for UFC FIGHT NIGHT™: MIOCIC vs. HUNT will be announced in the coming weeks.